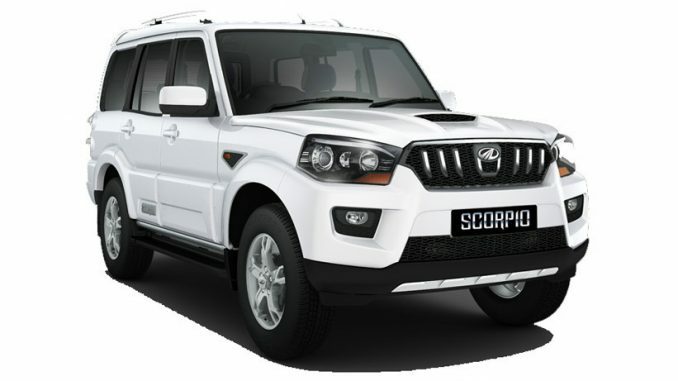 Mahindra & Mahindra ranks highest in sales satisfaction, with a score of 866; Toyota ranks second with 856, while Ford ranks third with 846 in the Mass Market Brands. The strengthening digital environment in India is impacting consumer behavior throughout the new-vehicle purchase journey, according to the JD Power 2017 India Sales Satisfaction Index (Mass Market) Study released on Thursday. Proliferation of online information is altering the landscape of the shopping process. The study finds that 49 per cent of new-vehicle buyers in India researched vehicles online, an increase of 15 percentage points from last year. The primary information searches relate to vehicle pricing and product specifications, resulting in an increasing number of customers visiting showrooms with a clearer idea of pricing and the variants of choice available. “The digital medium is enabling customers to collect a significant amount of information in advance of their vehicle purchase,” said Kaustav Roy, Director at JD Power Singapore. The study finds that nearly half of customers, who used the internet to research their new vehicle seriously considered other models before making a final decision – 19 per cent higher than those who relied only on word of mouth and showroom visits for their information needs (30 per cent). Study findings also show that the majority of customers using online tools in advance are younger, more educated and more affluent. More than half (58 per cent) of customers, who browsed the internet in advance are younger than 35 years of age, with the median age of this group two years younger than those who did not use the internet. The overall sales satisfaction index for the industry improves significantly: Overall satisfaction increases by 31 points (on a 1,000-point scale) from 2016. Key factors contributing to this improvement include a higher implementation rate on process standards; an increase in the number of amenities made available at dealer facilities; and a drop in pressures and problems experienced by customers during the shopping experience. Upgraded dealer facilities are worth it: Satisfaction in the dealer facilities factor has improved year over year, with 65 per cent of customers — a 5-percentage-point increase from last year — saying their dealer offered all the amenities measured, including, Wi-Fi access, comfortable seating space and product brochures, among others. Salespersons are exerting less pressure on customers: The industry has improved in terms of the number of problems and the level of pressure experienced by customers, with the proportion of those who experienced either a problem or pressure during the buying process dropping by 4 per cent this year (37 per cent versus 33 per cent, respectively). Mahindra & Mahindra ranks highest in sales satisfaction, with a score of 866. Toyotarank second with 856, while Ford ranks third with 846. The 2017 India Sales Satisfaction Index (Mass Market) Study is based on responses from 7,831 new-vehicle owners who purchased their vehicle from from September 2016 through April 2017. Now in its 18th year, the study examines six factors that contribute to overall customer satisfaction with their new-vehicle purchase experience in the mass market segment. In order of impact on overall sales satisfaction, those factors are sales initiation (17 per cent); dealer facility (17 per cent); deal and paperwork (17 per cent); delivery timing (17 per cent); salesperson (16 per cent); and delivery process (16 per cent).